Truly You limits its bookings to one wedding per weekend to ensure a highly personal level of service for our clients. 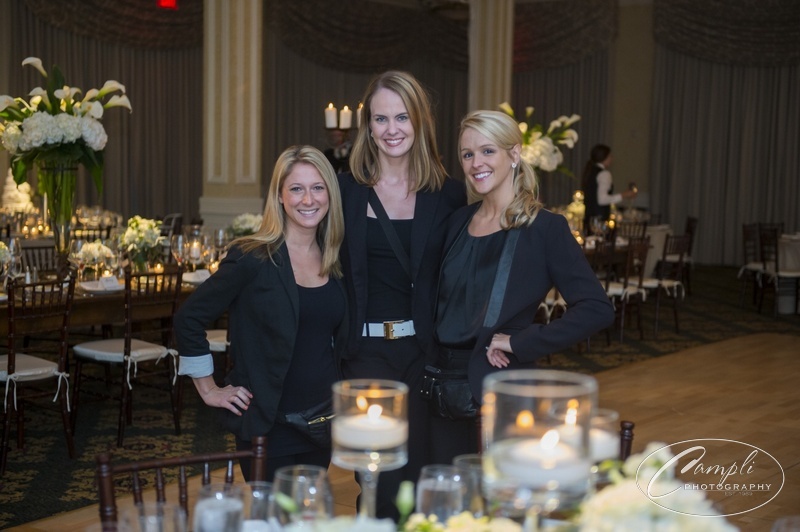 While Christiane Lehman personally handles all of the planning and timelines for Truly You weddings, it most definitely takes a village when it comes to executing events. The Truly You Team is highly trained in the art of handling wedding logistics and supporting VIPs (family & bridal party) throughout the day. Depending on a wedding's particular set of circumstances, Truly You provides at least two and up to four wedding directors to ensure that every moving part is being managed.